Karyn Gerrard: SALE! The Baron and the Mistress by Karyn Gerrard @KarynGerrard #99Cents #Historical Buy it Now! SALE! 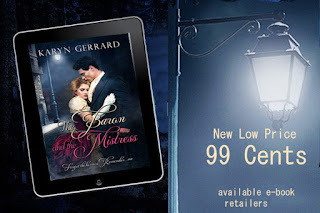 The Baron and the Mistress by Karyn Gerrard @KarynGerrard #99Cents #Historical Buy it Now! Chastity and her siblings have been on the run for more than two years. Desperate for food and lodging money, she is forced to sell herself. 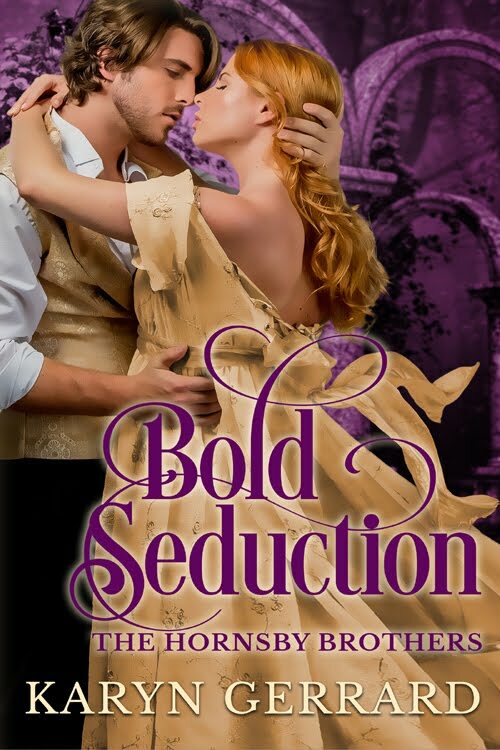 She never expected a tall, handsome man to appear as if from mist and change her life forever. She is given a choice, continue down the path of never-ending poverty or become the baron's mistress. Though they are both determined the arrangement remain an emotionless business transaction, the attraction between them is scorching. Many barriers and obstacles lay in Chastity and Ash's path. 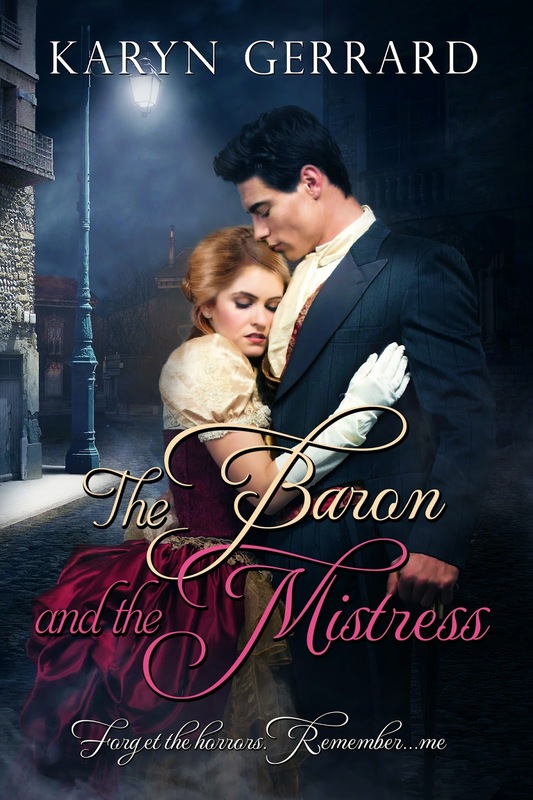 Can the baron and the mistress embrace true love? 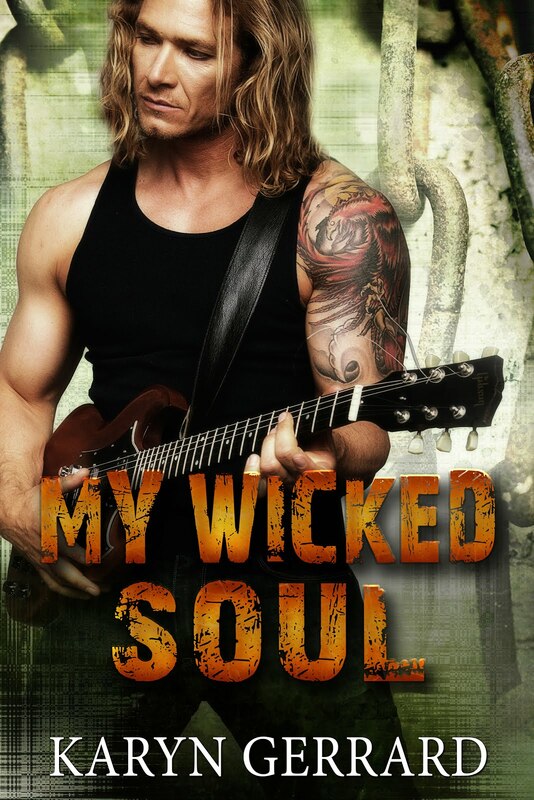 AUTHOR INFO: Karyn lives in a small town in the western corner of Ontario, Canada. She whiles away her spare time writing and reading romance and drinking copious amounts of Earl Grey tea. A multi-published author, Karyn loves to write historicals, particularly in the Victorian era. She also writes contemporaries. Tortured heroes are a must. As long as she can avoid being hit by a runaway moose in her wilderness paradise she assumes everything is golden.